There are many factors that determine the way packaging trends unfurl these days. The points that are on the cutting edge are available materials and technology. Other things that impact the types of packages available these days include food safety standards, and merchandising concerns like size, shape and shelf life. 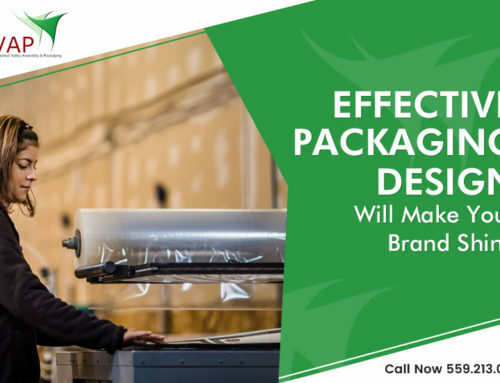 Packaging provides a strong connection between the customer and the brands. It plays an important role in making introductions and solidifying branding messages. 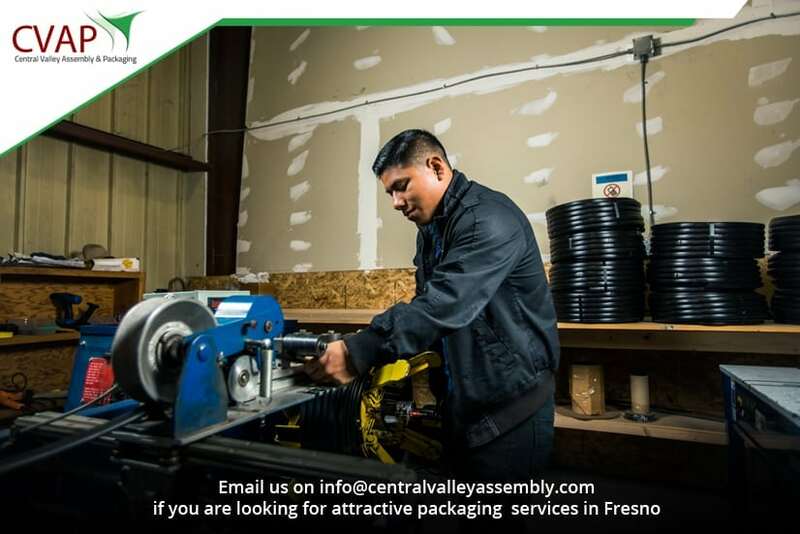 In order to make a lasting impression with customers, the packaging companies in Fresno are greatly concentrating on image and lifestyle considerations. The successful packages reflect the values of end-users and blend with their way of life. The consumers today have access to advanced modern technology. They now carry high-resolution cameras and advanced communication devices on road. And naturally, with these advancements, their packaging expectations have also gone up. For them, ease of use includes conveniently packed goods and containers that can be handled easily are on the go. Closures that open easily and provide proper protection are in huge demand. 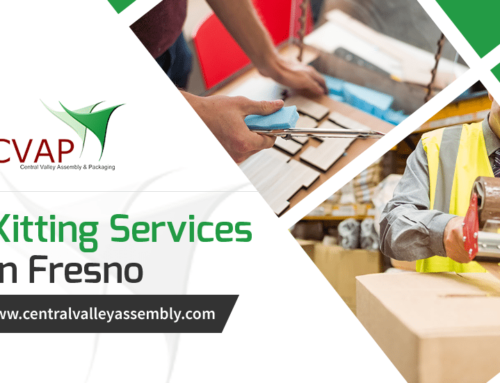 Looking at this trend, the companies offering packaging services in Fresno look for creative and innovative ways to provide portability and convenience to their customers. Good packaging presents great opportunities for producers to share the originality. This is where attractive and informational exteriors come into the picture. Use attractive text or graphics to tell what is inside or message sharing brand values. As a producer of a product, you need to highlight features that distinguish it from others. You might have noticed these days products are packed in an attractive way with lots of information on the exteriors. This allows the consumers to know more about the product before making a buying decision. And the packaging companies in Fresno are doing their best to meet the requirements of the producers. They are making the best use of advanced technology to make packaging attractive and useful. Identifying customers needs and making connections with customers is more important than ever for producers and retailers. 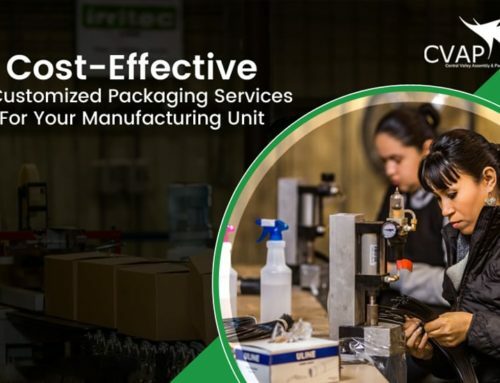 By reflecting values of their target market, manufacturers and their partners offering packaging services in Fresno build trust and loyalty for particular products. Attractive labels and package designs are the key mediums for sharing information and determining perceptions about consumer goods. No doubt, consumers habits are guided by a number of factors, but packaging remains one of the most effective methods to provide essential touch and build strong connections with the customers.